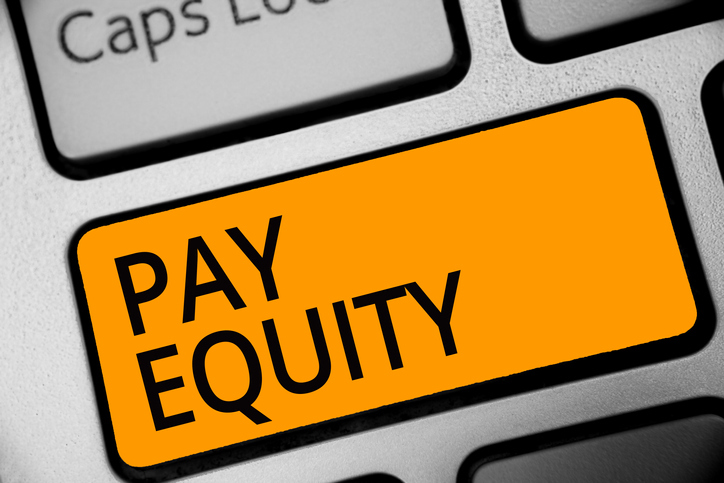 Is Your Organization Ready for an Equal Pay Close-Up? April 2nd marks Equal Pay Day in the United States. 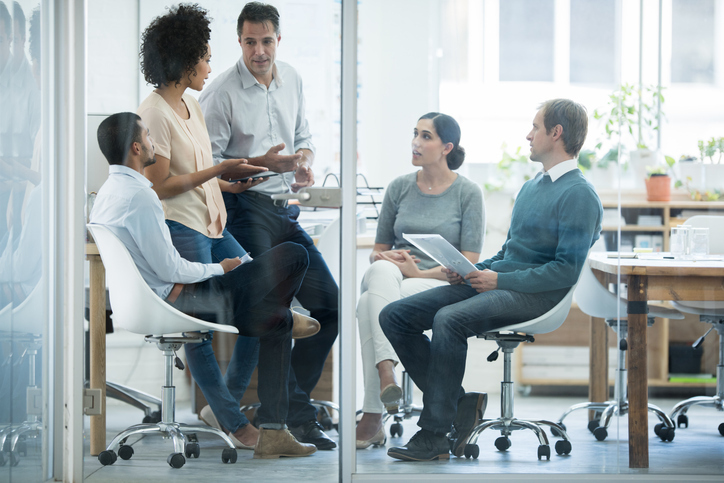 With the nation sharply focused on pay equity issues, this is a great time to assess whether your organization’s pay structure is in need of some spring cleaning. Should We Be Asking for Pay History Data on Job Applications? A new survey shows that a majority of job finalists are not leveraging the bargaining power they have in this candidates' market. According to a poll conducted in early 2018 by global staffing firm Robert Half, 39 percent of workers tried to negotiate a higher salary during their last job offer. More than 2,700 professional workers were surveyed. Got Interns ? Since 2010, the U.S. Department of Labor (DOL) has used a six-factor test to determine whether an unpaid intern, working for a private sector, for profit employer can be properly classified as an unpaid intern. Not surprisingly, perhaps federal courts have failed to follow that test, finding it too rigid and inflexible. What motivates workers to seek a new job and what makes them want to stay? The answer is deceptively simple. Workers want companies to provide them with fair compensation and benefits, workplace perks and development opportunities that help advance their careers. In other words, invest in your employees and they will be invested in your firm. Many states and localities are increasing their minimum wage, effective this year. January is the popular month for changes. So, the minimum wage went up in your state or city, like it did in dozens of others. You budgeted to increase the pay of the minimum wage earners. Now the more senior employees are upset. Before I get into the arithmetic – WHICH IS EASY – I must establish first that there is no law on this. This is just something that your payroll/accounting/HR folks will quibble over from time to time, so you need an expert to make it canon. That’s what this is all about: How to convert a salary into an hourly wage. Some employers are confused about how their exempt employees can maintain exemption status when the company has clients that are billed for labor on an hourly basis. Is it the right thing to do for you Compensation and Rewards HR types? On April 27, @shrmnextchat chatted with Michael Jacobson @HRTerminator of XpertHR about HR's Role in Mergers and Acquisitions. Did you know there are more hourly workers than salary workers in the United States? For those of us that are desktop workers, we identify with salaried employees and often think we are the majority. If you work in an industry with hourly workers, you may not be surprised to learn that a majority of workers in the US are employed at an hourly wage. Sometimes, employers have to send hourly workers on trips, and then get all stupefied because they don’t know how to pay them. They either think that they have to pay them for 24 hours a day while traveling or that they can pay them the same amount they’d always paid them. Truth is both could be true depending on the circumstances. Those are abnormal circumstances. Here’s what most employers need to know. A version of this post was published at this time last year. Since the year 2030 is now a year closer I thought I would republish this in order to get you thinking ahead. The next 15 years will go faster than you think and some of these predictions may come to be prior to 2030. This is an opportunity to be proactive.